MIT researchers find a new way to make nanoscale measurements of fields, including information about their direction. Advance holds promise for “wiring” of quantum computers and other systems, and opens new avenues for understanding basic workings of the quantum realm. 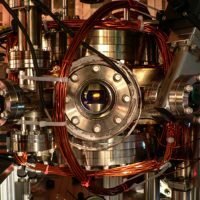 Researchers have taken an important step toward the long-sought goal of a quantum computer, which in theory should be capable of vastly faster computations than conventional computers, for certain kinds of problems. 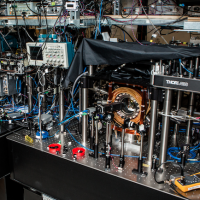 The new work shows that collections of ultracold molecules can retain the information stored in them, for hundreds of times longer than researchers have previously achieved in these materials.